EUROSPINE Congress this Thursday, October 2nd in Lyon. The aims of EUROSPINE are to stimulate the exchange of knowledge and ideas in the field of research, prevention and treatment of spine diseases and related problems and to coordinate efforts undertaken in European countries for further development in this field. 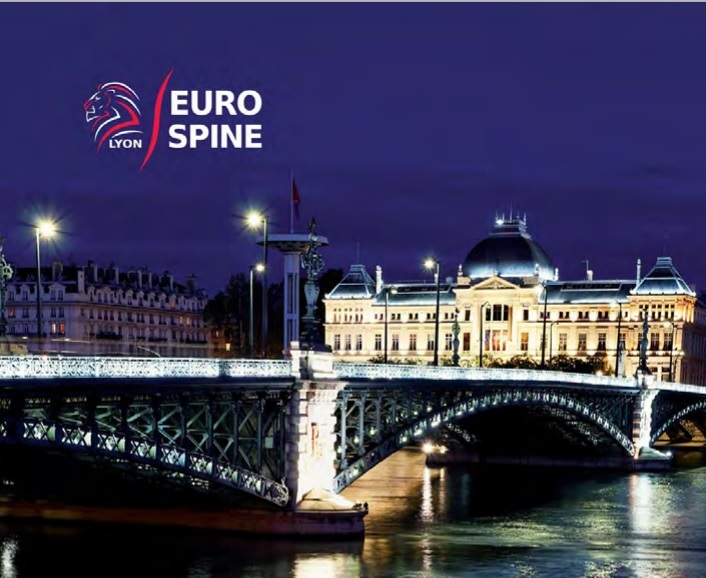 The EUROSPINE Congress 2014 will bring together nearly 1,500 participants from research, prevention and treatment of spine diseases.